ADD this to your Lavender Spa Pedicure !!! See Lavender Spa Pedicure for details!! 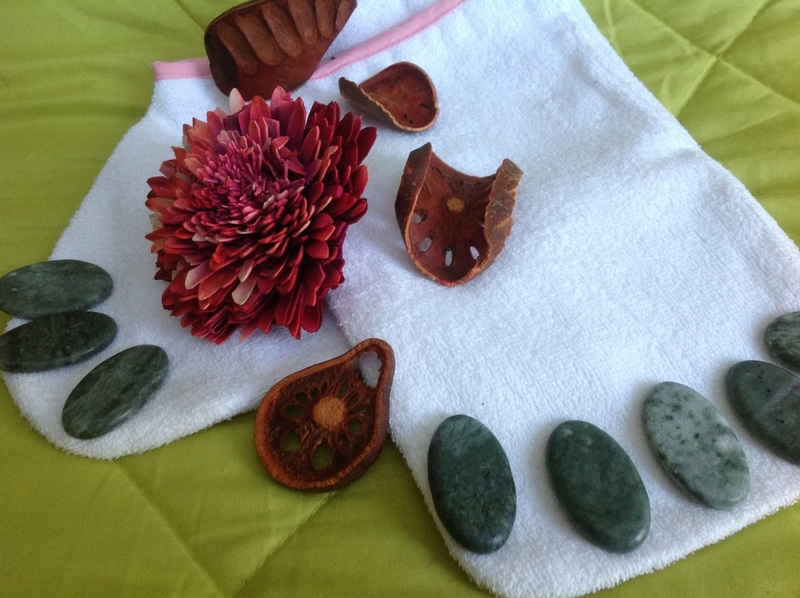 Great for Chronic Arthritis Joint Pain, Relaxed Muscles , and Increased Circulation. The heat therapy treatments for people with these ailments or other rheumatic diseases- the heat helps increase blood flow and relax the muscles, which can help relieve pain caused by arthritis, osteoarthritis, and fibromyalgia. Paraffin wax can even soften hardened skin caused by scleroderma a disease in which collagen accumulates on the body-it increases the skin's elasticity, allowing for increased movement and mobility, especially on the skin covering the hands. Because paraffin wax treatments are a form of heat therapy, they're often used for muscle, tendon and ligament ailments. As with the conditions like arthritis, they increase blood flow, improve joint stiffness and reduce pain. They're also used to treat bursitis, tendonitis, sprains and pulled muscles. Paraffin wax treatments are meant to help relieve dryness experienced in extremities during harsh winter months as well people suffering from eczema. Enhancing the softening effects of the paraffin is provided by the use of the insulated booties/ mitts. Prior to applications of paraffin wax you will be treated to a exfoliating scrub to remove dry skin, as well an moisture cream will be applied so as to address dry areas around the cuticle and dry patches to allow for maximum coverage of the paraffin wax and proper removal once wax is to be removed. Paraffin wax is heated in a temperature controlled paraffin wax warmer, there is no concern of being uncomfortable with the temperature. Plastic liners are than placed onto your hands and then the wax is poured into the liner, this prevents contamination of the wax. Once this is filled and the wax is surrounding the hand/ feet , a insulated bootie or mitt will be placed onto you for approximately 10 to 15 minutes. When a hand or foot is immersed into melted paraffin, it is instantaneously coated with a layer of solidified paraffin, so what is on the skin stays on the skin. This instant barrier is formed because human skin is 22 degrees cooler than the melting point of the paraffin, and is maintained at that or near that temperature by circulated blood, so the paraffin congeals as soon as it touches the skin. Because the barrier forms immediately, germs and dirt on the skin are instantly encapsulated and unable to contaminate the remaining paraffin in the bath during the initial or subsequent immersions. Used paraffin is always discarded.